Happy Hands is a Christian early education center for children who are deaf, hard of hearing, or have other communication disorders. Since 1994, we have empowered children, birth to age 6 who are deaf, hard of hearing or with communication disorders to flourish in school and life. We provide children full access to language through visual and auditory methods in a uniquely enriched environment. 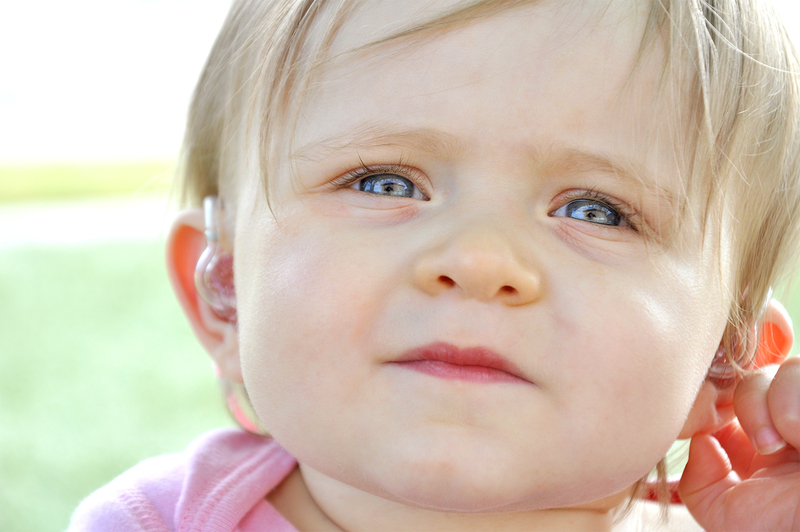 We have the specialized teachers and therapists to ensure your child will learn as much as their hearing peers. As a non-profit that doesn’t receive any state or federal funding, we rely on the generosity of individuals like you to continue to serve these children.